So who really benefits from the EU? You do not get change by voting 'yes sir', 'yes sir'. 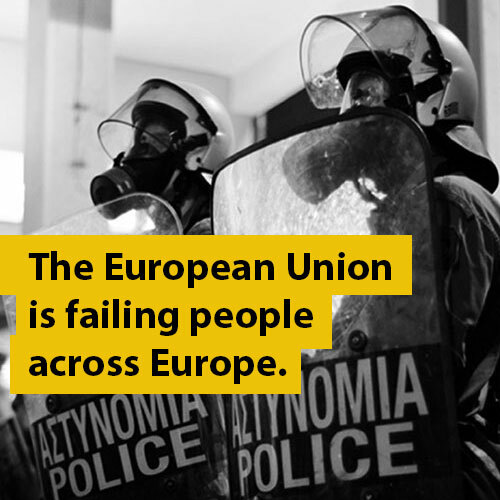 The EU puts politics before people. We cannot remain on this course. 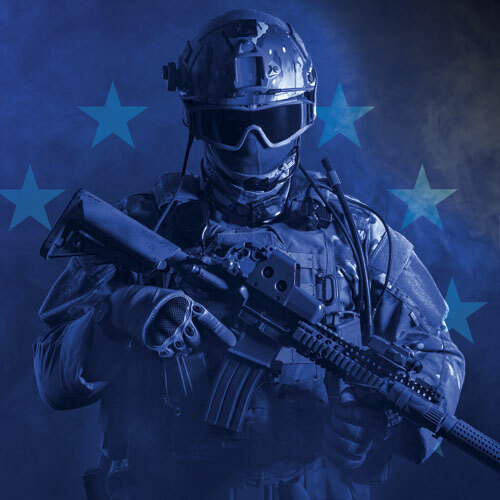 Voting to Remain will be to give political cover to the real EU and support Brussels and Frankfurt taking more control over peoples’ lives. 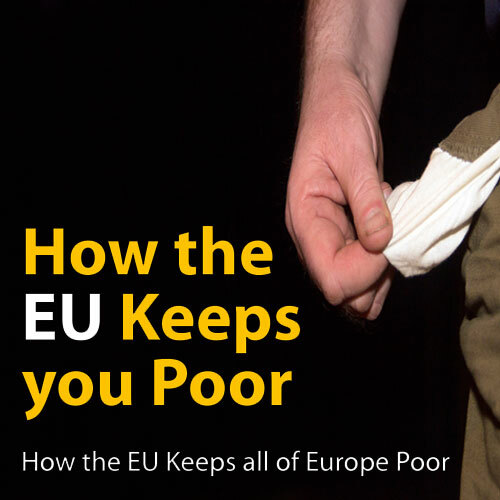 Whilst people are suffering across the EU, there are 10,000 EU officials that are paid more than the British Prime Minister who earns £142,000 per year. There is no such thing as EU money... there is only taxpayers' money. Remain campaigners suggest that the EU funds all kinds of schemes in the UK. 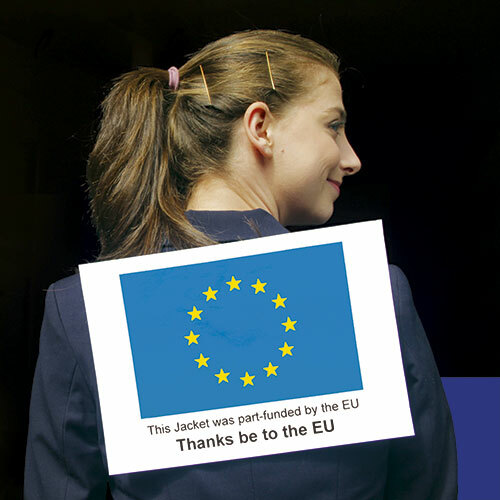 The EU tries to take credit for our money, yet in 2015 we paid nearly £13 billion to the EU. This is money that we can spend better ourselves. To suggest that we cannot decide how to spend our own money is an affront to democracy as well as common sense. 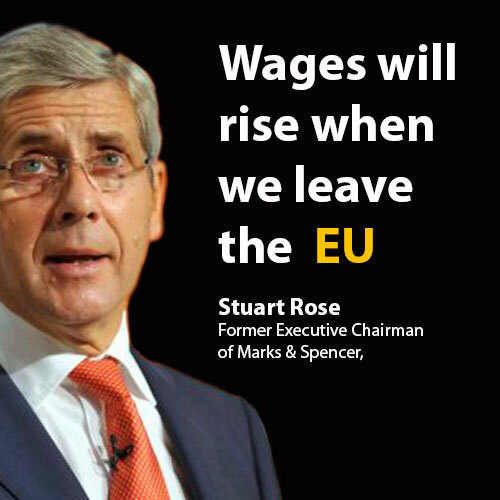 By allowing the free movement of labour, the EU is turning Britain into a low wage and low productivity economy - again we see our competitiveness reduced by EU membership. Even in Germany, the only beneficiary of the Euro, working people have seen almost no increase in living standards for many years. So who wins? It is actually lose/lose for Britain and the countries in central and eastern Europe who lose the labour, and the chance to build their own countries up. 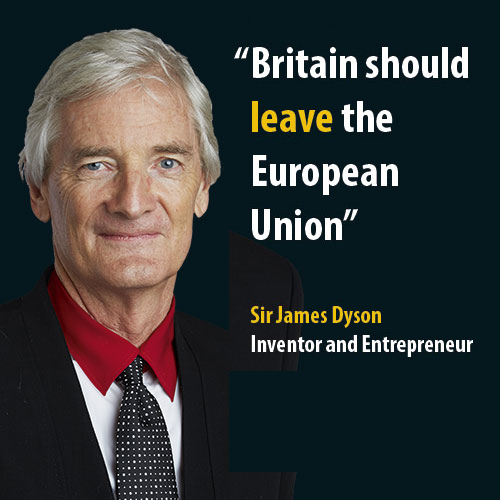 The EU is a stagnant old system and it is holding, not just Britain but all of the EU back. A vote to Leave does not just set Britain free to flourish but will give hope to all Europe. Immigration makes it harder to attend a good university, obtain a well-paid job, and secure affordable living accommodation. It is also having a debilitating effect on the countries of Central, Eastern and Suthern Europe who are suffering from a brain drain. The are losing their best and brightest to low wage employment in our post-industrial services sector.